Spokesman-Review Editor Rob Curley hosts a lively look at the best baseball stories on film -- with special guests from the Spokane Indians Baseball Club. This is an encore presentation of our first baseball movie night, but with more behind-the-scenes stories, more laughs, more prizes and more fun. When: Wednesday, June 6, from 7 p.m. to 9 p.m. Doors open at 6 p.m.
A ticket to an Indians game this summer. A limited-edition reprint of a classic Spokesman-Review baseball poster. A limited-edition poster from the Spokane Indians. Free popcorn as we enjoy some of the best baseball movies ever. Seats: Seating is on a first-come, first-served basis. Once you reserve a ticket, your name will be added to the guest list at the door. 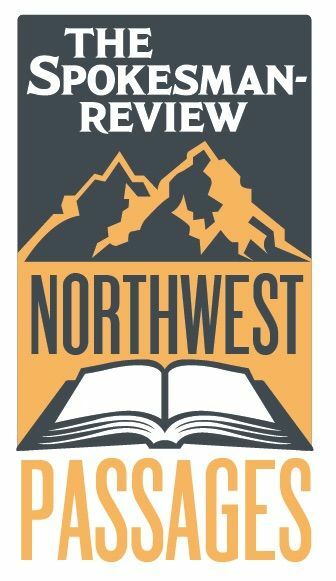 No paper tickets are required for this Northwest Passages Community Forum. 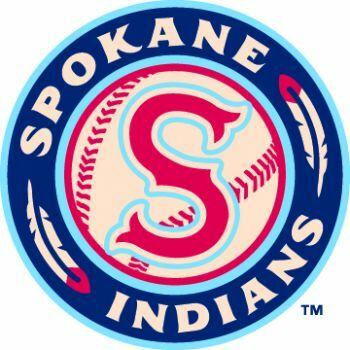 Special guests: The Spokane Indians Baseball Club joins movie night. From 6 p.m. to 7 p.m. team mascots Otto and Recycle Man will be mingling with guests and available for photos. Prizes will be given away during the evening.